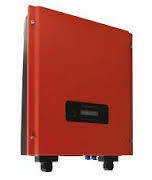 Do you have a KLNE Sunteams inverter? 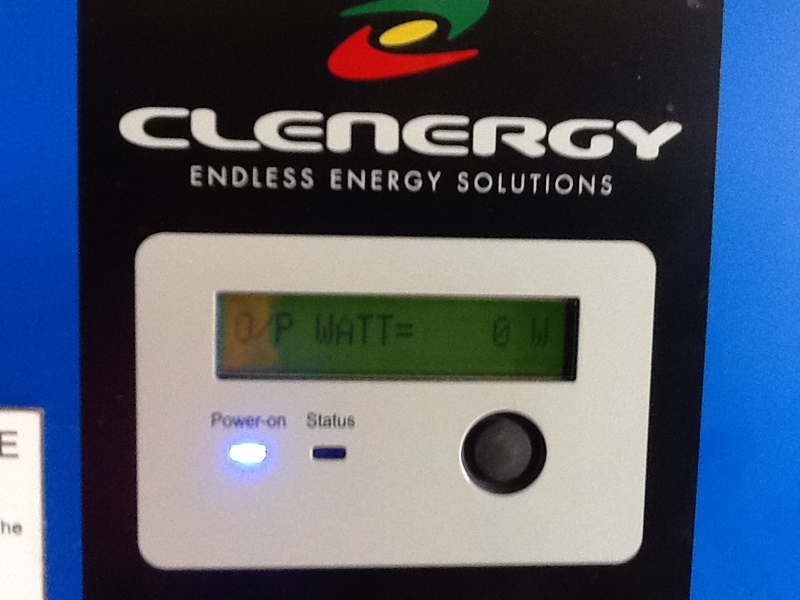 We have been receiving a lot of enquiries recently from people with Sunteams inverters that are not working, and are desperately looking for help. We didn’t install these systems, but we’re here to help. Beijing KinLong New Energy (KLNE) are still trading in China, however the Australian subsidy was placed in to liquidation and is no longer trading, and the Chinese company will not assist with warranty. There are many reasons why solar systems stop working, but with most of the systems with KLNE Sunteams inverter, the inverter is the problem. 1. Send it away to get it repaired. 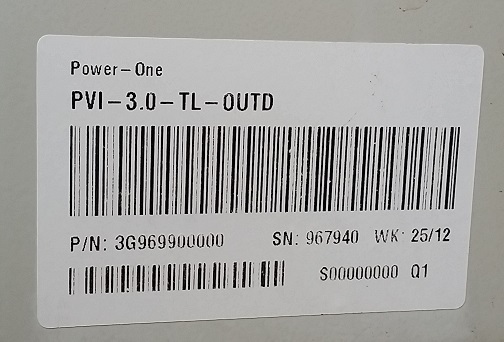 Unfortunately there is no-one in South Australia who repairs inverters, so it will need to be sent to either NSW or Queensland, and you can expect to not get much change out of $1000, and you’ll then still have a Sunteams inverter that only has a warranty on the part that was replaced. 2. 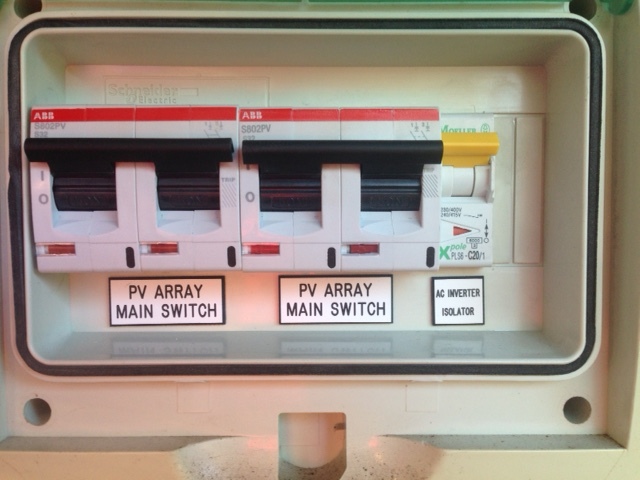 We can replace your KLNE Sunteams with an SMA inverter. With SMA you get a 5 year warranty from a company that has been in business for over 30 years, and with over 40% of the installations in Australia using SMA, they are the No 1 inverter manufacturer for good reason. We can come and fix up your system for you, and get it back working again. 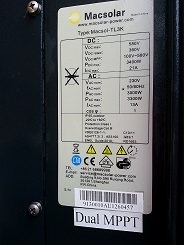 You might be lucky, in some cases we are finding issues with the system, and not the inverter, and these can be fixed fairly quickly. Just call us, or fill in the contact form with the details, and we’ll get working on getting your solar back producing power again.